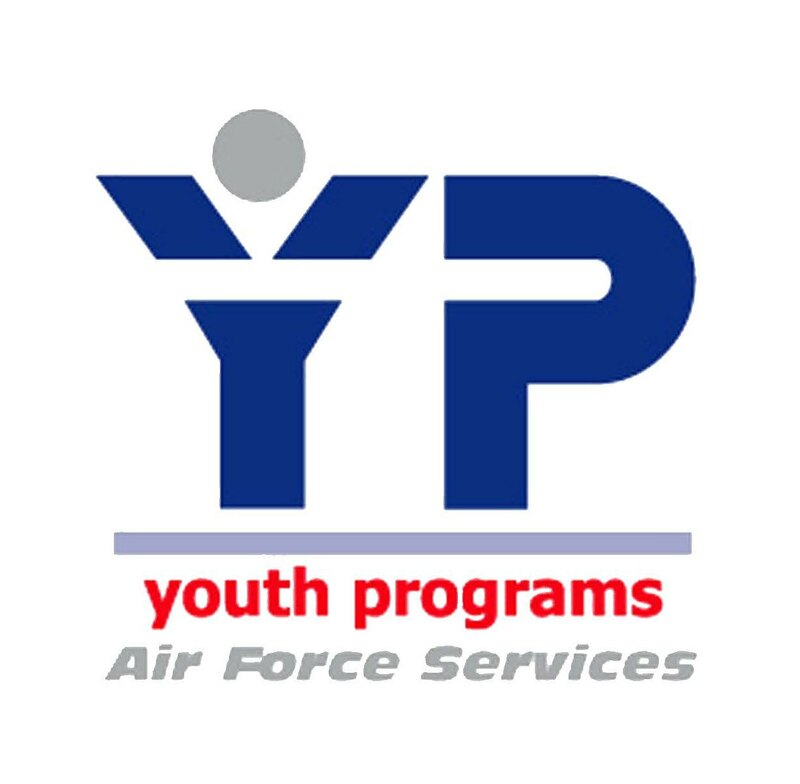 Youth Programs is a comprehensive, youth-serving agency for military and DoD civilian dependents between the ages of 5 and 18. We provide care and activities before and after school, on school holidays, on Saturdays, and during summer and Christmas vacations. Youth Programs offers opportunities for youth to develop socially, physically, emotionally and cognitively through fitness activities and league sports, instructional classes dance, special interest clubs like cooking and battle strategies, character and leadership development groups like KEYSTONE and TORCH, social recreation, health and life skills lessons, fine and performing arts, Power Hour academic assistance, special events, and field trips. Our primary goals for youth are to make positive use of their out-of-school time, to develop civic-mindedness, to avoid violence, to improve literacy and to learn and use new life skills. We currently serve over 1,100 registered youth members with an average daily attendance of over 100. Are you getting ready to move to Moody AFB, and you’re interested in getting a youth sponsor? Click here for the form and contact information! ID Card holding youth ages 9 – 18 can sponsor two non-military youth. The School-Age Program provides care for children age’s five to 12 before and after school, on school holidays and during summer vacation. Our program is accredited through the Council on Accreditation (COA), and provides quality care for children of active duty military, DOD and NAF civilians, Reservists and base contractors. We promote an enriching environment by meeting the social, cognitive, physical and developmental needs of school-age youth. Fees are based on total family income. Bus transportation to and from Pine Grove Elementary is provided by the Lowndes County Board of Education. The Youth Center offers van transportation on an as needed, space available basis each school term from Dewar Elementary, Sallas-Mahone and Pine Grove Middle for an additional fee. For more information, please contact our School-Age Coordinator at 257-7296. Join us each quarter as we celebrate the many achievements of our youth. A special recognition ceremony is held that highlights the achievements in the areas of education, fitness, character education and more! The Youth Center is open for recreational activities each afternoon for preteens and teens, and on Saturdays. Self-directed areas offer pool, ping-pong, computers, video games, TV, and a Teen Lounge. Youth Center members have unlimited access to these areas during operational hours. Guests may accompany a member for a fee. Small-group youth leadership and service club for members ages 11 to 13 years old (Jr Torch for age 10). Club staff can help meet the needs of younger adolescents at a critical stage of their development. Check our monthly calendar for meeting dates and times. Come cook up some of your favorite recipes. Preteens and teens learn everything from proper food preparation to making delicious snacks and meals using the Food Guide Pyramid. Check our monthly calendar for meeting dates and times – this is a free event! Youth ages 9 to 18 meet once a week to experience a variety of artistic media such as art, music and drama. Air Force Aid Society’s Respite Care Program for youth in Kindergarten through age 12 from 10 a.m. to 4 p.m. once a month. Care is provided for children of deployed parents, single parents, and others who need a break. Referrals are required and can be obtained at the Family Support Center, Chapel, Child Development Center, or Youth Center. Mom and Dad, want a night out but don’t know what to do with the kids? Well, bring them to the Youth Center for Kids Night Out one Friday every month from 6 to 10 pm for a fun-filled night with their friends. 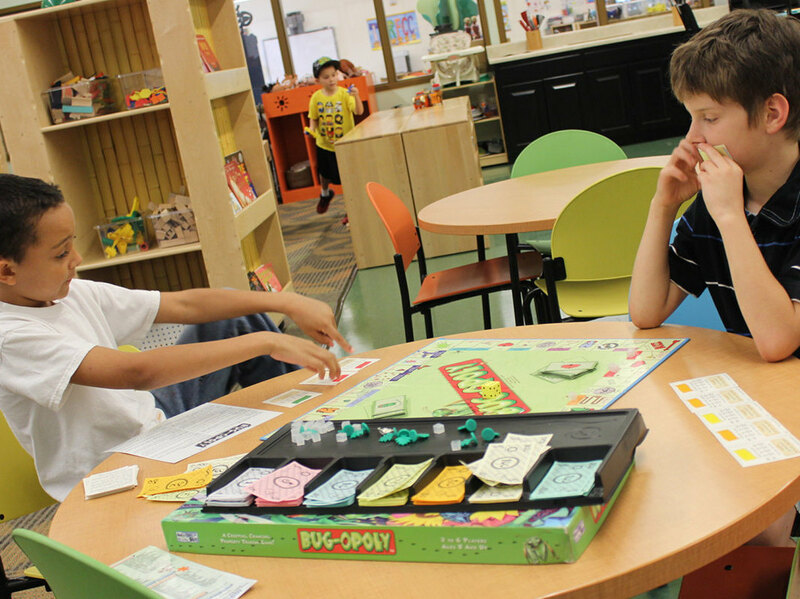 We have games, crafts, movies and dinner for all kids in kindergarten through age 12. Cost is $20 per child. You must register by noon the day of the event. Check our calendar for the next one! Keeping Every Youth Strongly Tuned in On National Excellence. This youth advisory program encompasses community service, leadership and social development. This group, the heart of Moody’s teen programs, meets weekly for youths ages 14 to 18 (13 year olds may be Jr Keystone members or may join Torch). Helps teens (ages 13 and up) by providing homework assistance and tutoring. Computers are available. A free healthy snack is offered to all participants. This program operates Monday through Thursday from 4 to 5 p.m. Homeschoolers are welcome! You can ride the bus to the Youth Center from Pine Grove Middle School or Lowndes High School. A volunteer recognition program for ages 13 to 24 allows young people the opportunity to set personal goals and achieve them. Goal areas include volunteer public service, personal development, physical fitness and expedition/exploration. Participants meet individually with an advisor. Call 257-3067 for details. A program that recognizes members’ service to Club and Community through participation in youth programs, volunteer programs and academic successes. Youth in grades 10 to 12 are eligible to compete. Join Moody Youth Programs once a month as we take the party downtown! Ages 9 and up can jump on board the YP van or bus and head all around south Georgia and north Florida for mini day trips. Dinners, movies, golf, bowling, fun stations, educational seminars and more are offered each month! Check our online calendar for details. Youth Programs also has several big annual events, including Kids Deployment Line (in conjunction with the Airman & Family Readiness Center), Teen Lock-In, Preteen Lock-In, Girl Power and Passport to Manhood. Moody Youth Sports and Instructional Programs provides a comprehensive out of school sports program that incorporates structured leagues and informal fitness opportunities. These programs focus on having fun and learning fundamental skills that makes every effort proved the most varied and highest quality programming for youth, families, and community partners. 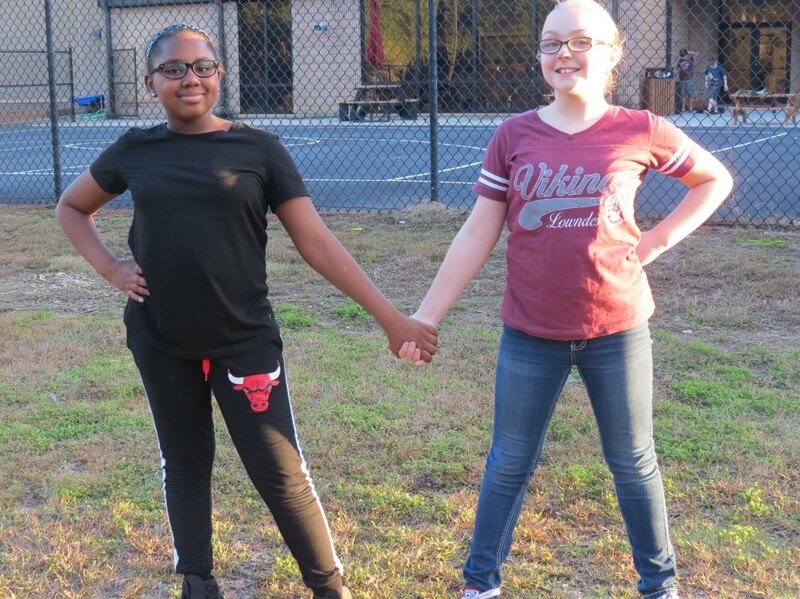 Moody youth Programs takes pride in the implementation of developmentally appropriate programs that foster an array of fun fitness activities that build self-esteem in each youth. It is the philosophy of the Moody Youth Sports and Fitness Program that fitness, fun, and education all complement each other and aid in the a well-balanced supportive system for the social, emotional, and physical development of our youth. A current annual sports physical (valid for one calendar year) and current immunization records that includes most up-to-date flu immunizations is an Air Force requirement for all youth who participate in any sport or instructional program. T-Ball is offered and open to youth ages 5 & 6 the fundamentals on the game of baseball. 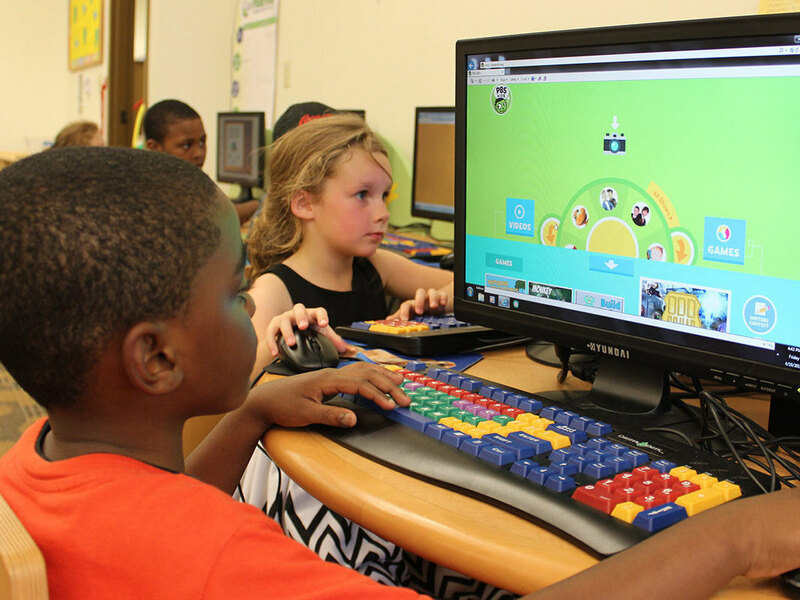 We partner with and play games with our Boys & Girls Clubs of Valdosta affiliate. Basketball is offered in the winter for youth ages 5 to 8 years old and focuses on skill building and the fundamentals of the game of basketball. 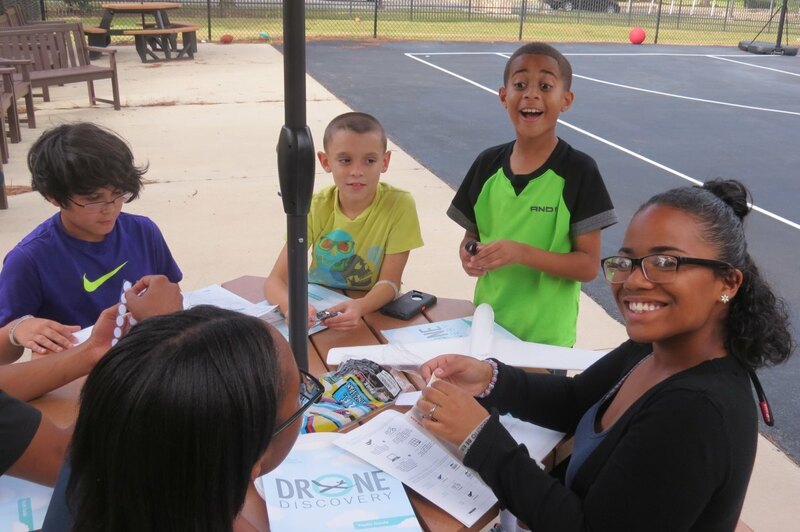 We partner with and play games with our Boys & Girls Clubs of Valdosta affiliate. Youth Soccer is open to youth ages 5 to 13 years old and is played the Fall (August to November) and Spring (February to May) each year. Moody has teamed up with United Futbol Academy that allows us to grow the youth soccer program in Lowndes County. Start Smart is a developmentally appropriate introductory sports program for children ages 3 to 5 years old. The program includes parents who must participate with their child in preparing them for organized sports that is a fun, non-threatening environment. Soccer is held in the fall and spring, basketball is held in the, and baseball is held in the spring. Ballet, tap, funky jazz and hip hop classes are available for ages 3 and up with classes held weekly. Instructional Dance runs from August to June with a recital held after every dance season. Moody Youth Sports Program is proud to be a member of the National Alliance of Youth Sports (NAYS). All of our coaches are trained and certified members of the National Youth Sports Coaches Association (NYSCA). If you would like to volunteer to coach, please contact Youth Programs for the next NYSCA training date.